Go beyond the traditional sales portfolio. We can create any solution from casted, machined and assembled products,combining various materials (i.e. aluminum, plastics, rubber) and technologies to create complete subassemblies for the OEMs. 100% functionality test / tightness control, duration testing, other bespoke testing. We serves more than B2B 180 customers in the Aftermarket (clutches, pneumatic and hydraulic valves etc.). Our customers come predominantly from DACH region and the rest of EU. 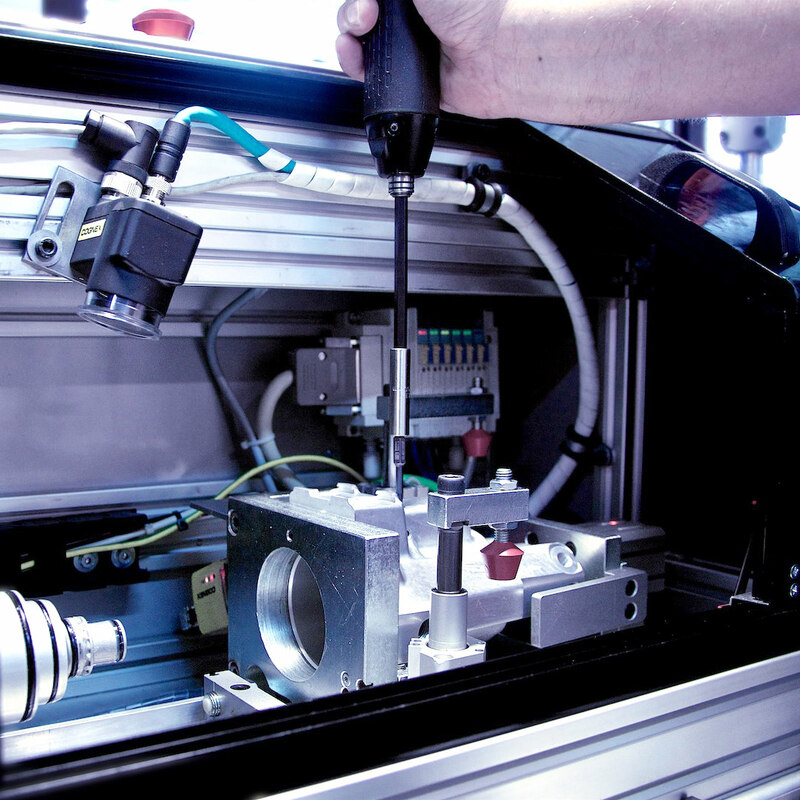 We are able to develop, engineer new, or modify existing clutch servo or hydraulic/pneumatic valves. 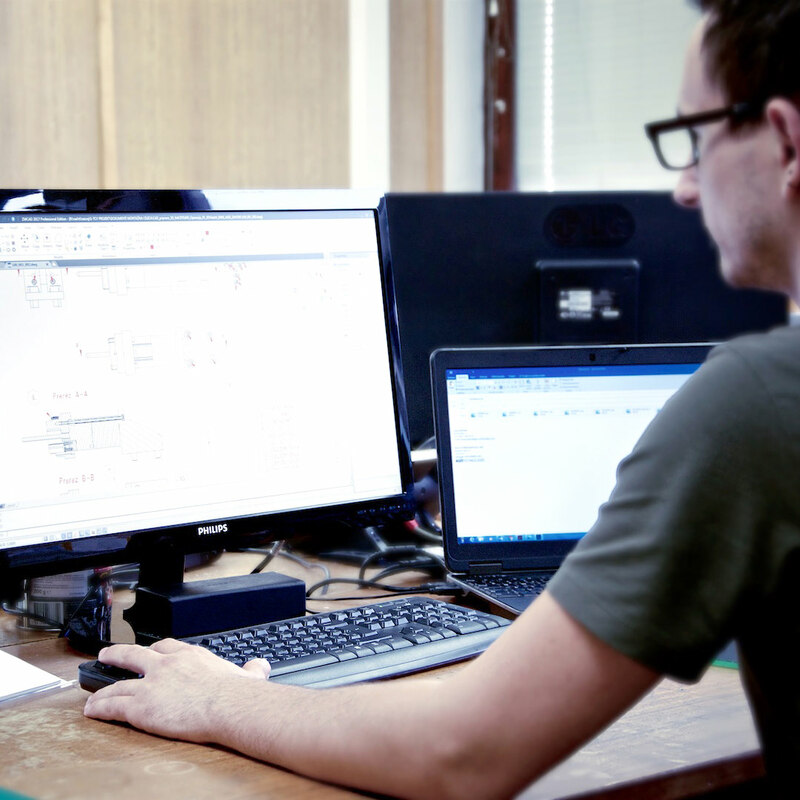 Agis’ engineering and development department is able to work in a close cooperation with our customers’ engineering departments, thus customizing and creating bespoke solutions for individual customers in the aftermarket. Castings from Al-legur are being cast in our own smelting-plant on heat-chamber and cold-chamber foundry machines from 200 to 550 t. Gravity casting machines: GÖLNER casts up to 2.5kg with materials AlSi10Mg, AlSi9Cu3, and AlSi6Cu2. On heat-chamber machines we are founding: ZnAl4Cu1. On cold-chamber machines we are founding: AlSi12, AlSi9Cu3, in ZnAl4Cu1. Treatment is handled with programmed and numerical controlled machines. We machine material of different qualities from 5-65mm and castings different shapes up to 250 mm. 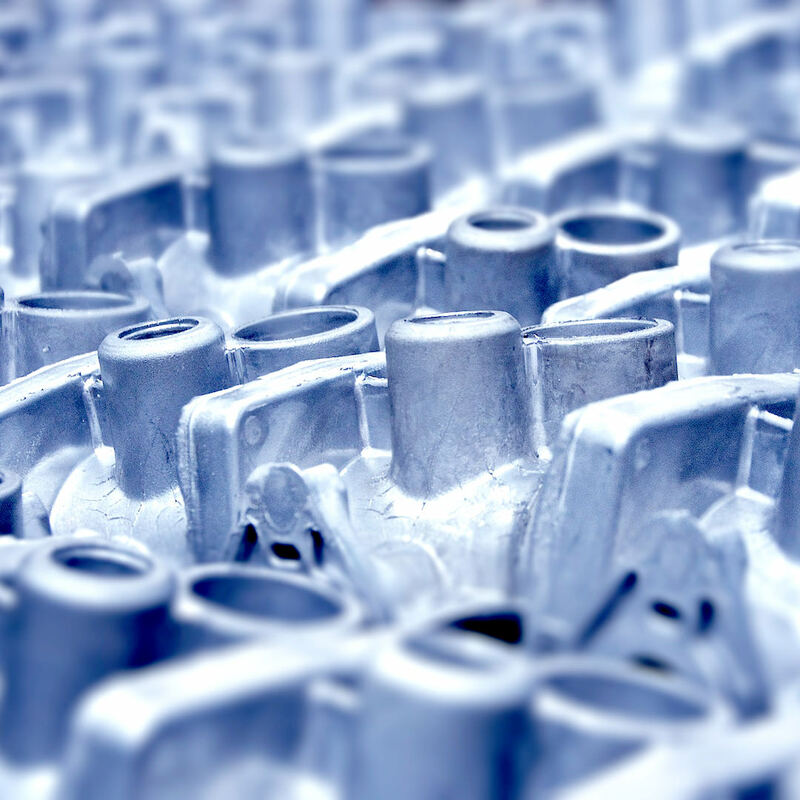 For handling of castings of braking cylinders we have at our disposal machines for honing. All machined semi-products are being washed with modern, ecologically faultless washing machine and are being stored in a modern warehouse. For sealing of micro-porous products we are using impregnation line of »Maldaner« manufacturer. We are impregnating products from Al-compositions and Zn-compositions. 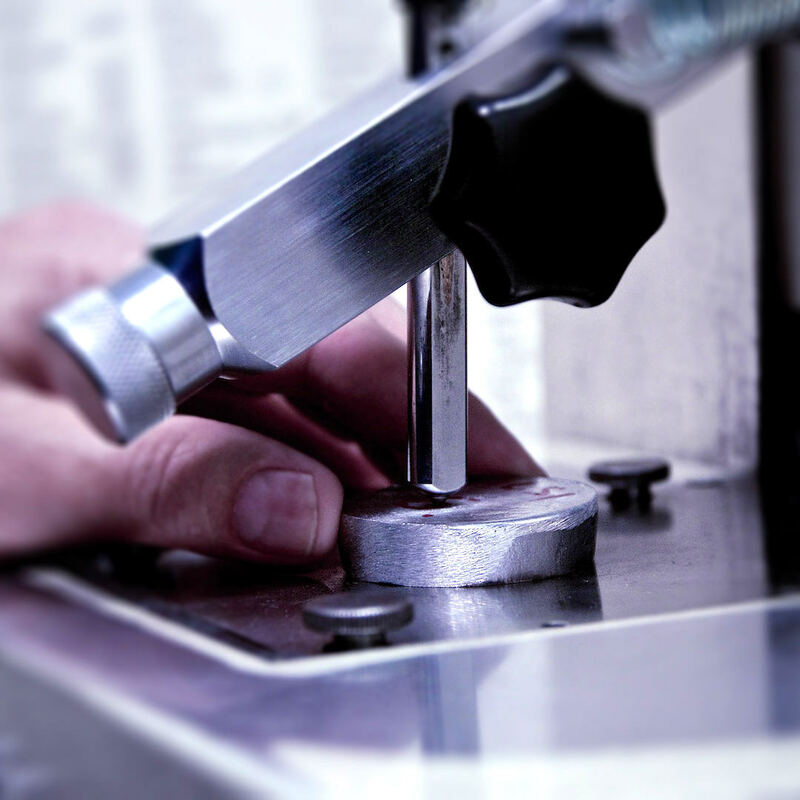 Cutting tools (purpose one and standard) are being sharper in our own sharpening facility. For manufacture of final products we are using assembling capacities, where final products are being assembled, and set-up, tested, protected and packed, according to contractual obligations. Our production program was orientated on braking system of pneumatic and hydraulic brakes. 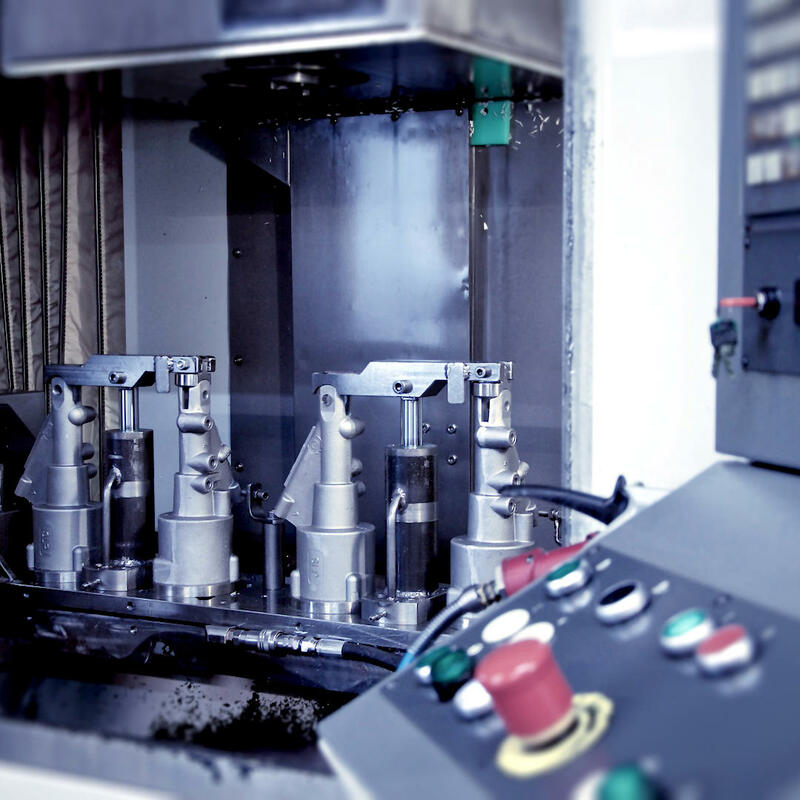 All braking elements are requiring accurate and quality machining. For assurance of quality of our products, we are using adequate machine park. All numerically controlled machines are connected into computer network over DELOG program server, where technologists are programming and simulating handlings. For rough washing of very oiled products (Braking cylinders after honing and renewed elements) we use washing in hot bath in a tub, while for fine, end washing we use industrial washing machine GFO from Germany. Machine is completely automated. All stages of the washing (rough washing, fine washing, out washing and drying with hot air) are being programmed. Products are placed into steel baskets in a turning case, which is rotating, while trough side holes is splashing washing liquid under pressure which is washing the products. For tightening of micro porous pores on products, we use impregnation device, line, from a German company MALDANER. Impregnation source is special impregnation pitch. Procedure of impregnation is giving extremely good results. We are impregnating elements from Al-composition and ZN-composition. For cleaning of the products from Al composition, grey casting and other materials we use a close automated sander. Cleaning is being done with a help of the steel balls of very fine granulation. Measures for measuring length, angles, roughness, hardness, stretching, pressure. Measurements: 3D measuring with FERANTE (SCO), movable measurements, micrometers, belt meters, measure clocks, libels, anglers, protractors, rulers (linear, hair), altitude meters, measure devices (one, two coordinate, like tool microscope, dividing head, profile projector), device for measuring roughness. In production process and assembling process we are performing control with modern devices. In mechanical handling we are performing SPC control. We are also having at our disposal our own measuring facility, where we are performing micro-measuring, 3D measuring and control of our measuring devices. 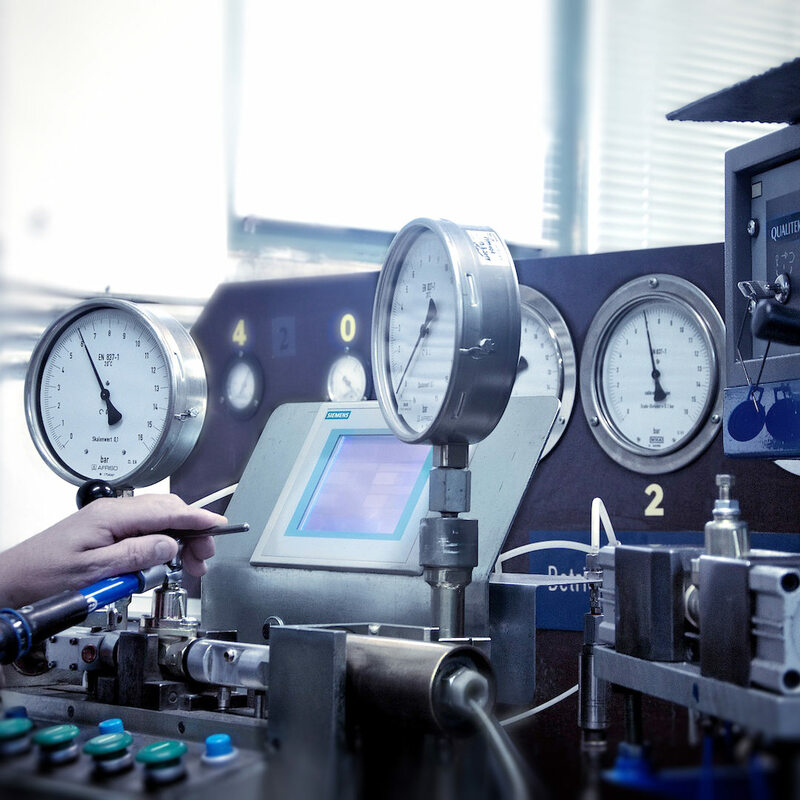 Measuring facility capacities are being used for confirmation of samples, for production support (casting, mechanical treatment, assembling) and for quality assessment of incoming goods. Our company concieves, develops and manufactures pneumatic, pneumatic-hydraulic and hydraulic break aggregates, clutch servos for trucks, trailers, tractors and busses of different producers. In the past (since 1953) the company produced bus-bodies. Production palette was later expanded with automobile equipment (locks, mirrors, shades, small interior equipment – various consoles, fuel tanks, exhaust pipes, tachometers, seats…). In the process, production transitioned from individual to serial production. We serve more than 180 B2B customers in the Aftermarket (clutches, pneumatic and hydraulic valves etc.). Our customers come predominantly from DACH region, however we serve also the rest of EU markets and have served also other international clients. We cooperate with many business partners on the market, predominantly with HALDEX Company from Heidelberg, which has been our licensing partner for over 30 years. Full company name: AGIS TECHNOLOGIES, podjetje za proizvodnjo in storitve, d.d. Short company name: AGIS TECHNOLOGIES, d.d. A beginning of production in DP AGIS is dating back in year 1948. Production was completely individual and was including processing of wood, products, wheel barrow, handcarts, etc. In year 1953 production has directed towards producing buses-bodies, in the beginning with wooden framework of the car-body, and later on already with frameworks from sheet-metal profiles. Production program was supplemented with production of automobile equipment (locks, mirrors, shades, small interior equipment – various consoles, fuel tanks, exhaust pipes, tachometers, seats…). With introduction of new programs, production developed from individual to serial production. In year 1983 “TOZD Gumarna” eliminated itself from “DO AGIS”. Same thing happened with “TOZD Vzmetarna” and “TOZD Servisi” at the end of 1987. In year 1988 there were revolutionary changes in DO AGIS. DO AGIS was organized as uniform working organization, divided on four different areas of operations (technical, marketing, economical and organizational area) with collective managing body (KPO). In year 1989 “DO AGIS” renames the company into social company “AGIS-Car equipment factory”. “DO AGIS” form itself into several small independent companies. One of them is “AGIS Zavore d.o.o,”, which kept production program of pneumatic and hydraulic breaking elements. For long years now, the production program of pneumatic breaking elements is based on business connection with German firm Haldex, with which we have licensed business relationship. In our company we have 150 employees of different profiles. All production was gathered at a single location (before it was separated) and with that logistically optimized our production. In year 1997 we acquired international standard of quality management SIST ISO 9001. In year 2000 we acquired also ecological standard of environmental treatment SIST ISO 14001. In year 2015 we obtained ISO/TS 16949 for a part of production portfolio. In 2017 Agis Zavore d.o.o. was sold to a privat strategic investor and got new managment. Company renamed to AGIS TECHNOLOGIES, d.d. The new investor heavily invested into new as well as existing machinery and focused on quality systems. The company upended the QS and successfully passed rigorous VDA 6.3 audits, thus qualifying for new projects with OEMs and Tier 1 companies. Company recertified accoridng to TUV standard. We introduced also OHSAS standard. Do you have questions on products, production, sales or you require information. Please contact us.